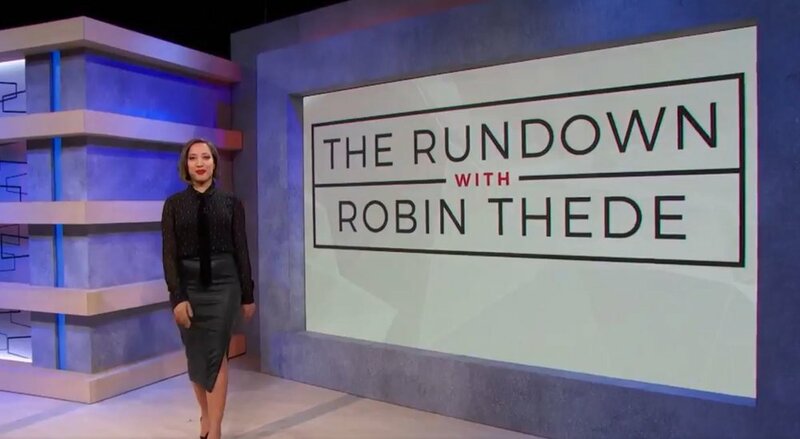 The Center has another ticket opportunity for free VIP tickets for the new show, The Rundown with Robin Thede. The Rundown is a weekly, half-hour late night comedy show that makes fun of the week in politics and pop culture through sketches, monologue jokes and field pieces. The show is produced by Chris Rock and Robin Thede and airs on BET. Robin Thede gives her uniquely hilarious take in a fast paced, no-holds barred style that will keep viewers tuning in each week to hear a voice they can’t get anywhere else in late night! The Rundown has been featured in several media outlets including Vanity Fair, The AV Club, and The Hollywood Reporter. If you would like to reserve tickets, email viptickets@therundownbet.com with the date and number of tickets you would like to reserve or call the ticket hotline 212.975.8181. The arrival time is between 4:30 PM - 5:00 PM and will tentatively end at 6:45 PM. The taping is located at the CBS Broadcast Center, 530 W. 57th Street, (between 10th & 11th Avenue).